Call Us Now & Save More We will beat any online rate when you call direct! 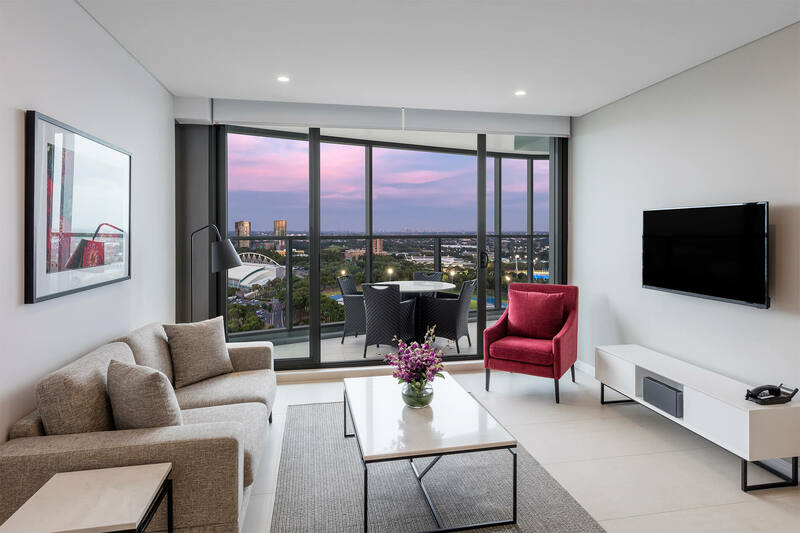 Founded in 2003 as Meriton Serviced Apartments, Meriton Suites has undergone tremendous growth in its collection of luxury apartment-style hotel accommodation. 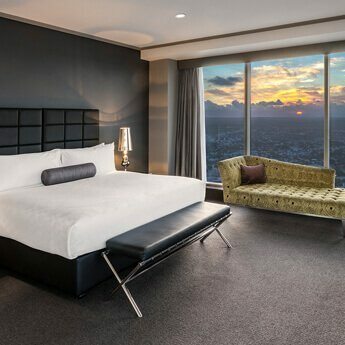 With 18 establishments and a remarkable total of 4,644 suites, we have become Australia’s largest owner of hotel rooms and amongst one of the country’s largest hotel operators; delivering first class, professional services in conjunction with sophisticated and modern facilities. Appointed with superior furnishings, our fully-equipped suites are up to three times larger than the typical hotel room and feature all the comforts of a home away from home.  Self-contained and featuring a gourmet-kitchen, supplied with all the necessary kitchenware, as well as generous open-plan living spaces, internal laundry facilities and refreshing designer skin and haircare amenities, our guests will be guaranteed the perfect accommodation experience. 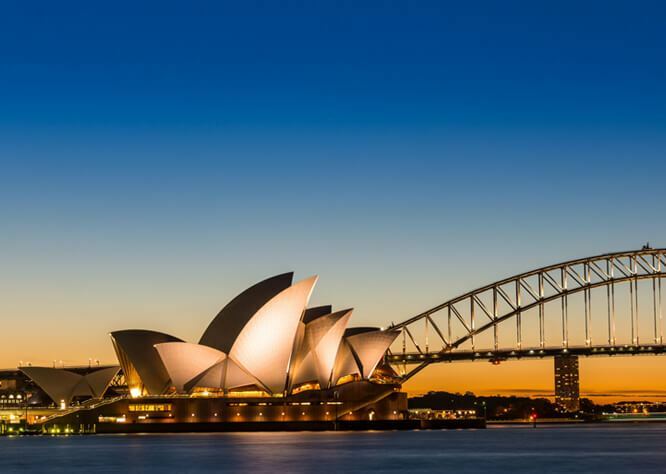 Strategically positioned in the heart of Australia’s most popular destinations, all of our locations have been built with comfort and convenience in mind. 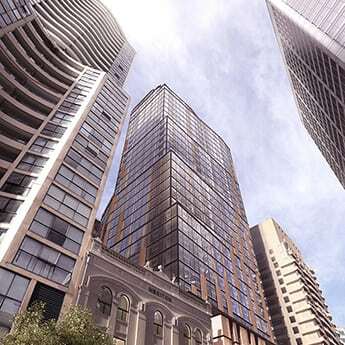 Transport yourself to unrivalled heights, with some of our buildings regarded as the tallest amongst Australia. 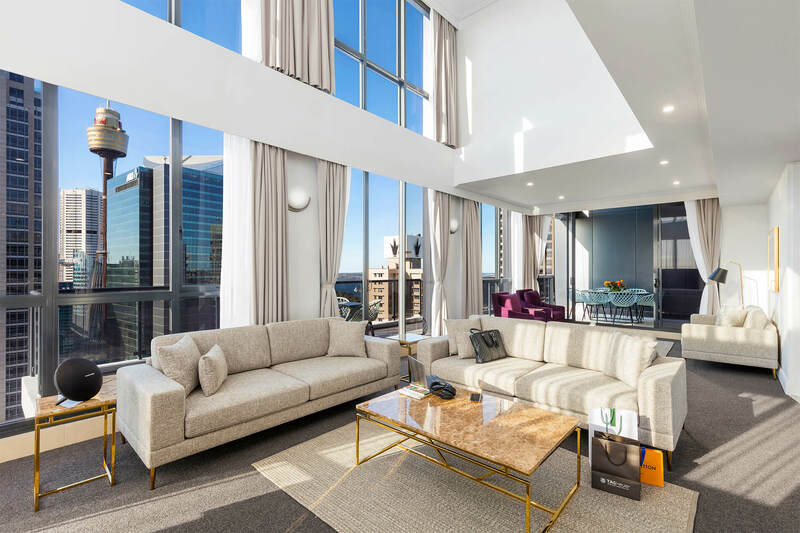 Towering as prominent landmarks across each city, many of our premium suites showcase breathtaking views of city skylines, luscious parklands, oceanic coastlines and more. 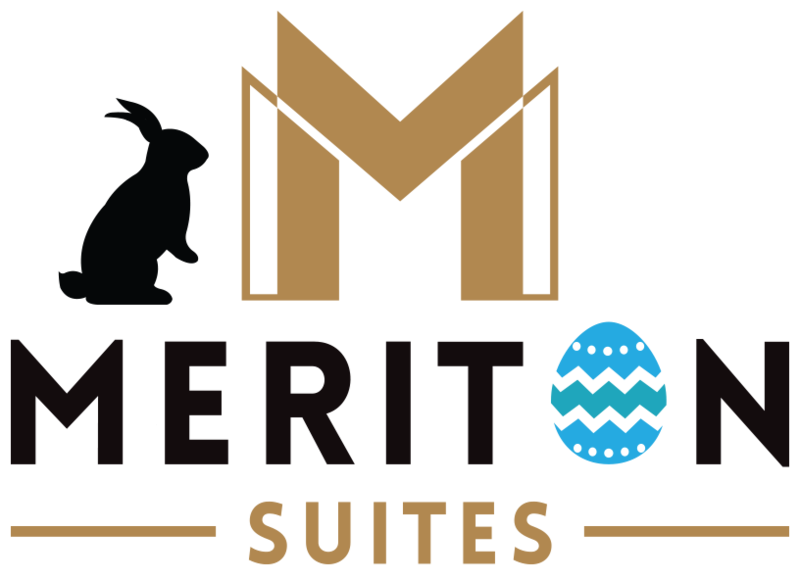 Stay for a night or stay for a while, you will be promised a luxury experience to remember forever when you choose Meriton Suites. 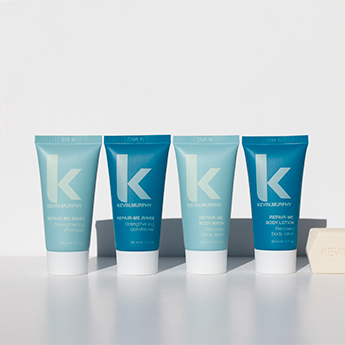 For the best deals and prices, book direct on our website and save. 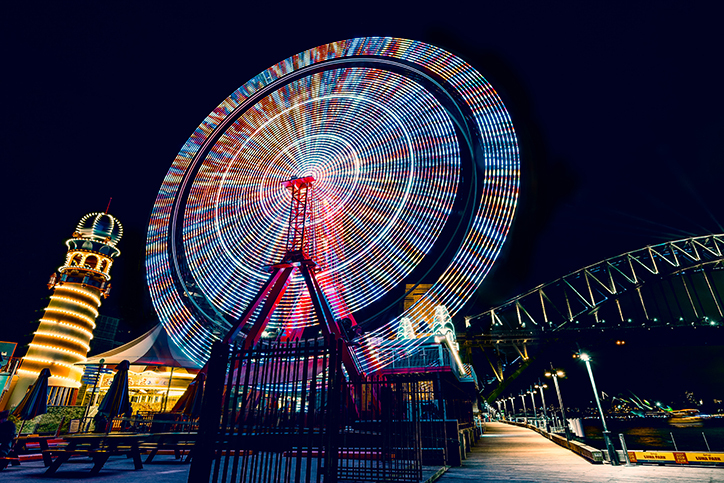 Whether you’re looking for a CBD location to explore Sydney Harbour, or are in town for a quick business trip, you’ll find everything you need at our properties across Sydney. 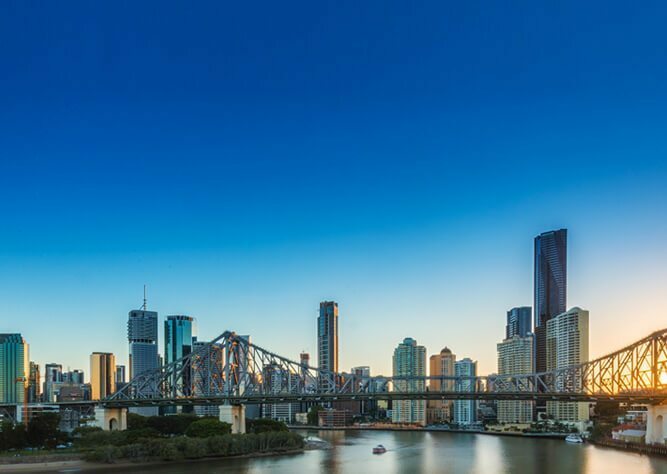 Towering above the city skyline with Brisbane’s two tallest buildings, both of our hotels offer uncompromised views over Brisbane River and the CBD. 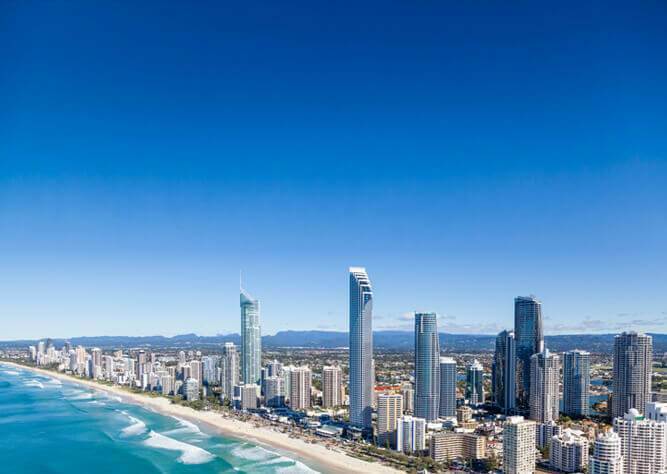 Stay within walking distance from the Gold Coast’s famous sandy beaches and overlook the Pacific Ocean from our soaring heights at the Southport and Broadbeach hotels. including bars & restaurants in the Entertainment Quarter. trendy cafes, restaurants & bars.